Most avian species in India have become *more* threatened. All is not well with our feathered friends, an analysis of the conservation status of birds suggests. Of the 10,966 bird species we share this planet with, 1,469 are facing extinction, a new report has found. That is one in eight species. The ‘State of the World’s Birds’ report assessed the risk of extinction for all bird species. It found that 222 are critically endangered, facing “an extremely high risk of extinction in the wild”; 461 are endangered; and 786 are vulnerable. Endangered and vulnerable species face ‘very high’ and ‘high’ risks of extinction, respectively. Another 1,017 are near-threatened, which means they could soon join the ranks of threatened birds. The report was launched by BirdLife International at a summit in Abu Dhabi, UAE, in April. BirdLife updates the IUCN Red List for birds every year, and also publishes a status report on all the world’s birds every four or five years. The first report was published in 2004; two more followed in 2008 and 2013. Tris Allinson, the editor-in-chief of the 2018 report, said the reports are useful in bringing the problem to politicians’ and policymakers’ attention. And “every time we do this assessment, we find that there’s continuing deterioration in the status of birds,” Allinson told The Wire. To determine the status of a species, BirdLife pores through the scientific literature. 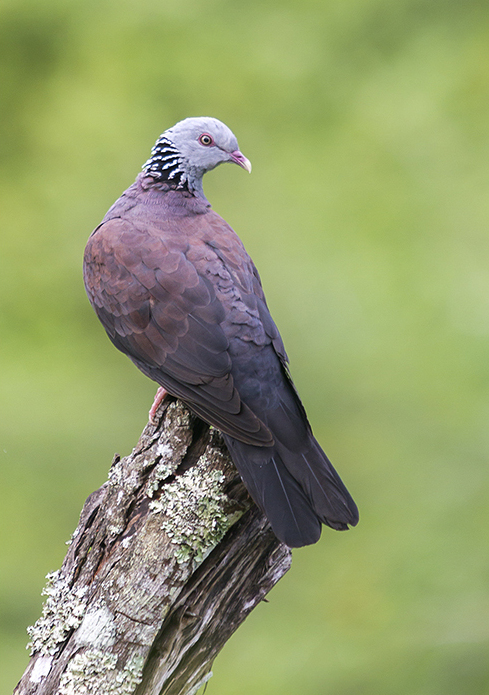 It considers a species’ distribution, population size, population structure and decline. It also solicits unpublished data from scientists working in the field and conservation groups monitoring rare birds, Allinson said. According to Farah Ishtiaq, an avian biologist at the Indian Institute of Science, Bengaluru, the report is of huge value as it collects all the research in one place. Apart from assessing an overall status, the report also lists the many human-made threats birds face. The biggest ones are agriculture, logging, invasive species, hunting and trapping. The report also mentions solutions, ongoing conservation programmes and success stories. More than 25 critically endangered species have been downlisted since 2000 thanks to conservation efforts, according to the report. However, most avian species in India have become more threatened. The Bengal florican (Houbaropsis bengalensis) became critically endangered in 2007; the Great Indian bustard (Ardeotis nigriceps) in 2011; and the yellow-breasted bunting (Emberiza aureola) in 2017. Including them, there are 16 critically endangered bird species in India, accounting for both migratory and endemic species. 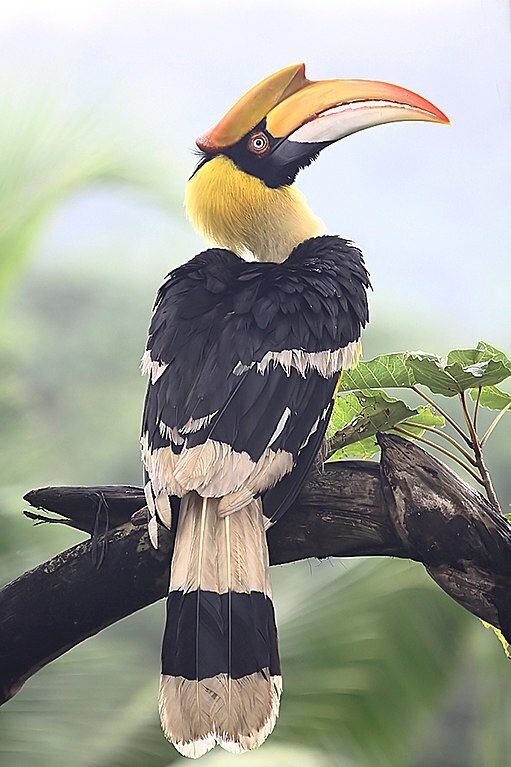 Twenty-one other species, such as the greater adjutant, the Narcondam hornbill, the saker falcon and the Egyptian vulture, are rated endangered. Fifty-two species are vulnerable and 74 are near-threatened (data accessed May 3, 2018). Vultures get special mention in the BirdLife report: “The collapse of vulture populations across the Indian subcontinent has been one of the most devastating avian tragedies of recent history and has left all three of the region’s resident Gyps vulture species critically endangered.” Their decline was precipitated by the use of a drug called diclofenac in livestock. The drug was banned in 2006. 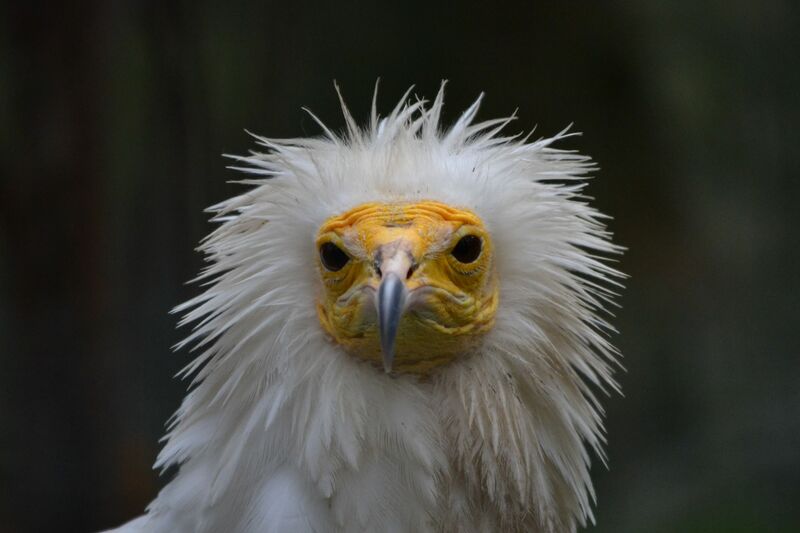 The three critically endangered resident Gyps species – Indian vulture (Gyps indicus), white-rumped vulture (Gyps bengalensis) and slender-billed vulture (Gyps tenuirostris) – are being bred in captivity in India. The white-rumped vulture is being bred in Nepal and Pakistan as well. In all, 323 individuals across the three species have been reared in captivity in the last decade, according to the report. But it calls for a more stringent enforcement of the ban for a safe reintroduction into the wild. Another group of birds of concern in India is bustards. According to Ishtiaq, bustard species like the Bengal florican, the lesser florican and the great Indian bustard require grasslands to breed and thrive. Unless we protect this habitat, they will remain vulnerable to extinction, she said. And a lack of protection for grasslands at the policy level has pushed the species into a corner. In March, the environment ministry published a draft of the new National Forest Policy 2018. Like its predecessor from 1988, it fails to acknowledge that grassland habitats are important. If the draft is implemented, given its emphasis on increasing tree cover outside forests, the Great Indian bustard might soon lose its home of choice. Fewer than 250 great Indian bustards remain in the country – the majority in Rajasthan and a few in Maharashtra, Gujarat, Andhra Pradesh and Karnataka. They face another danger: at least nine individuals have been reported killed after colliding with power cables and getting electrocuted over the last decade or so. Suhel Quader, an ornithologist with the Nature Conservation Foundation, Mysuru, said that the report paints a grim picture of the state of the world’s birds and is a call for greater, more effective action for conservation. For countries such as India, he said, assessments of conservation status of individual species are mostly “informed guesses”. “One of the things we need, going ahead, is better estimates from our country of the distribution and abundance of our wild birds – and how these are changing over time.” Data gathering by birders and citizen scientists could be the way forward. Richa Malhotra is a freelance journalist. She reports on science, wildlife and the environment.